Hall of Fame trainer Steve Asmussen has received solid efforts from his 3-year-old contingent in the Fair Grounds Race Course & Slots' local preps on Churchill Downs' Road to The Kentucky Derby but this time he hopes for a victory with one of the two that he has sent for the Grade 2 $1 million Louisiana Derby Presented by TwinSpires.com. 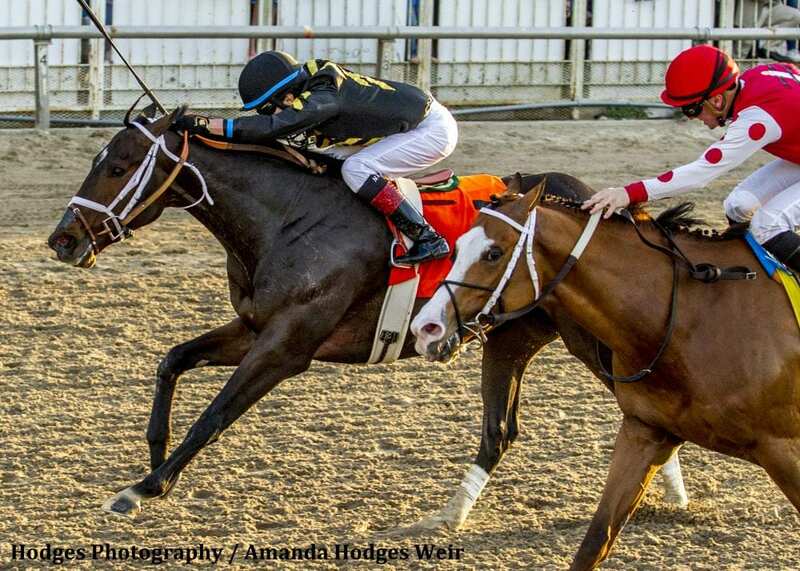 Bloom Racing LLC's Snapper Sinclair is the only horse to compete in all three Fair Grounds preps on the Road To The Kentucky Derby. The son of City Zip finished a solid third behind Instilled Regard in the G3 Lecomte on Jan. 13 and was beaten a nose to Bravazo in the Gr. II Risen Star after leading the field through a slow pace. Snapper Sinclair is also still in search for his first career victory on dirt. He broke his maiden over the turf at Saratoga before winning the Fasig-Tipton Turf Showcase Juvenile Stakes at Kentucky Downs in September. Jose Ortiz ships in the ride. Meanwhile, Retirement Fund will return to the Fair Grounds following a lack luster performance in Oaklawn Park's G3 Southwest Stakes, where he was a well-beaten seventh. Owned by L and N Racing the son of Eskendereya is undefeated in two starts over the Fair Grounds main track, both of which he took going gate-to-wire. In his career debut on December 22, he won by 7¼ lengths and found the winner's circle once more on January 20 when defeating fellow Louisiana Derby aspirant Dark Templar by two lengths. He will be guided by regular rider Shaun Bridgmohan. Both Snapper Sinclair and Retirement Fund share a similar running style, but where they both end up in the race will all depend on the break according to Asmussen. Asmussen will be going for his fourth victory in the Louisiana Derby having won previous editions of the event with Fifty Stars (2001), Pyro (2008) and reigning Horse of the Year Gun Runner (2016). This entry was posted in NL List, Triple Crown and tagged 2018 kentucky derby, fair grounds, Louisiana Derby, retirement fund, snapper sinclair, steve asmussen by Press Release. Bookmark the permalink.